I recently came across an interesting example of the power of incentives. 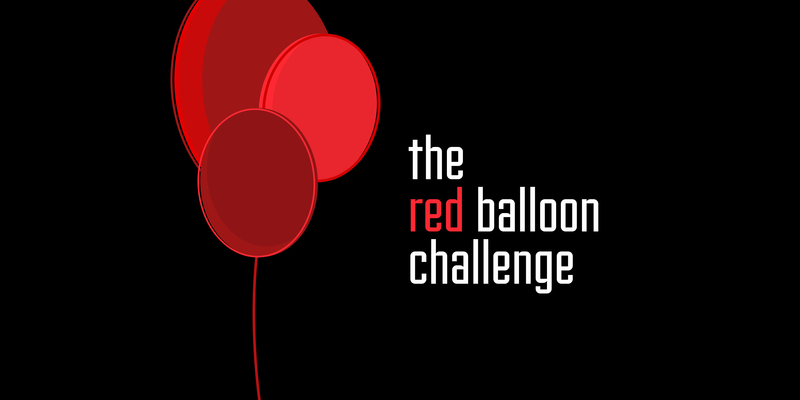 In 2009, DARPA (the american govt agency famous for helping create the internet), launched something called the Red Balloon Challenge. As part of this challenge, DARPA hid 10 red balloons in various locations across the United states. The team that first located all ten balloons would be declared the winner. The challenge was hard not only because the balloons' locations were unknown, but also because participants had to sift through numerous incorrect and misleading reports. Hence DARPA was ready to wait upto a week for teams to send in their submissions. Incredibly, the winning team from MIT won the challenge in under 9 hrs. And despite learning about the challenge only a few days prior. It turns out that while several teams crowdsourced spotters & verifiers from the general public, the MIT team did something else in addition – they designed Incentives that encouraged participation. This meant that not only did more people join, but the joiners also got others on board since they stood to earn more. Even people outside the country joined since they could get rewarded just by inviting the right people. 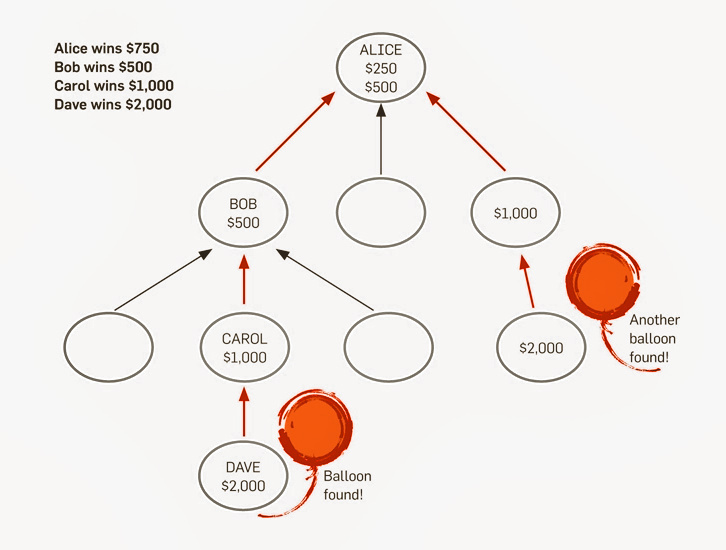 And the more people that joined, the more the team's likelihood of winning – which they did. The right incentives are powerful indeed. The mit team promised to donate any remaining amount to charity. This helped also create a sense of altruism. Here's a good write-up of the strategies employed by the top teams. In charlie munger's famous talk, he lists incentives as the most important tool to understand people. I recommend going through the full talk. The better the technology we have to coordinate people, the better we're able to incentivize them. Albert wenger's take on coordination vs motivation is an interesting read.